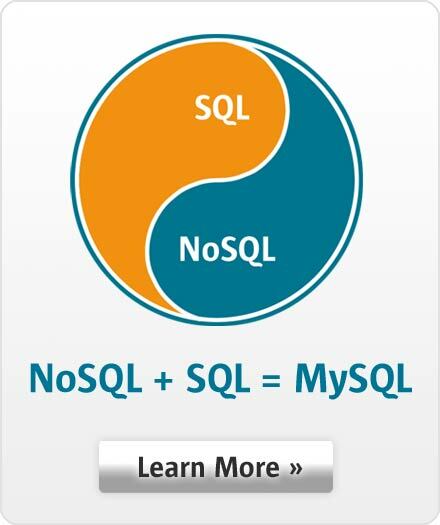 MySQL is the world's most popular open source database software. Many of the world's largest organizations, including Yahoo!, Alcatel, The Associated Press, Suzuki and NASA rely on MySQL for their critical business applications. We are looking for passionate, skilled, globally minded thinkers and doers who themselves live and breath the online world we are serving. We are very much about technical innovation, but at the end of the day our goal is financial success for all involved. At Oracle, you can advance on your career as a domain expert or as a manager and leader. The MySQL team is a global distributed organization. About 70% of our employees work from home in 135 major locations in 35 countries across 18 timezones. We work, meet and collaborate online - and a few times a year we get together for in-person meetings across the globe. If you are one of us, please send in your job application! And if you know of someone else who is, please encourage the person to get in touch with us.